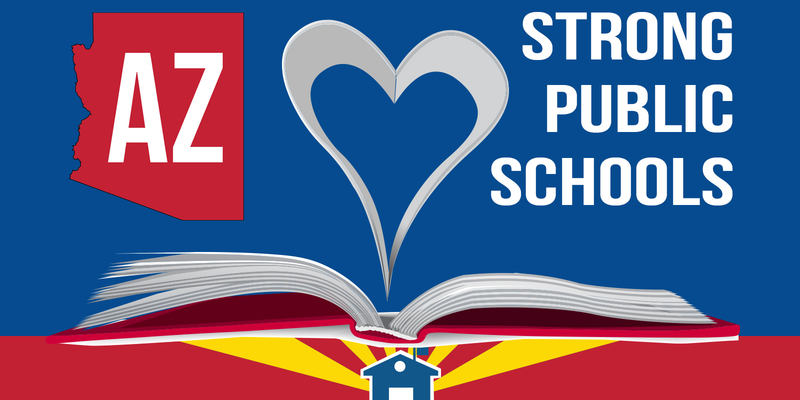 PHOENIX, Ariz. – More than a thousand Arizonans have signed on to a petition that demands bipartisan solutions and a plan from our governor to solve the state’s public education funding crisis. AZ Schools Now and its 14 member organizations recently launched its #WheresThePlan campaign with a video that highlights many of the frustrations and concerns of teachers, parents, school board members, and small business owners. The video asks, “Where’s the plan?” to address teacher pay, overcrowded classrooms, and lack of funding for critical needs such as special education, full-day Kindergarten and safe buildings. The petition notes that even though our economy has improved since the recession, our classrooms are still suffering from the drastic cuts more than a billion dollars made ten years ago.